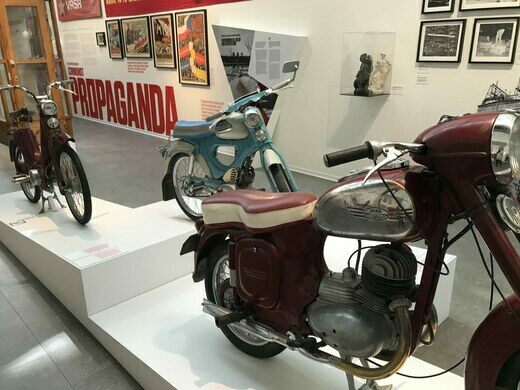 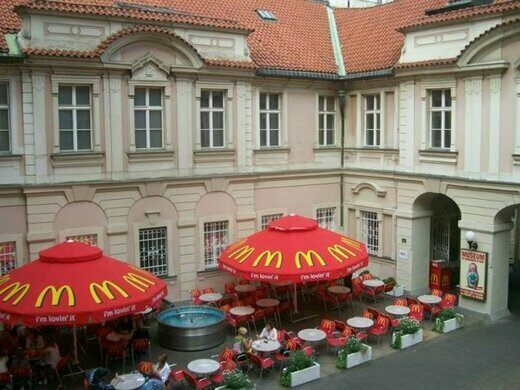 Located next to a casino and above a McDonald’s in what was once a nobleman’s palace, the Prague Museum of Communism recalls an era of the ever-shifting identity of Czechia that was ruled by an oppressive communist regime. 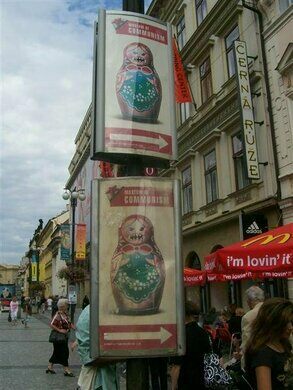 From the end of World War II to the Velvet Revolution in 1989 Czechoslovakia was governed by the communist Soviet Union who imposed their brutal lifestyle on the citizens of the country until the rebellion restored democracy. 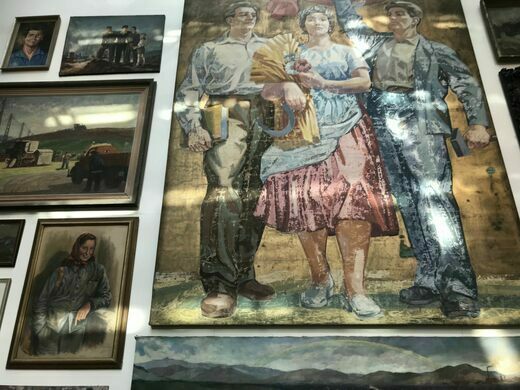 While the entire country would later be amicably dissolved, the memory of the communist era is still pervasive for those that survived it. 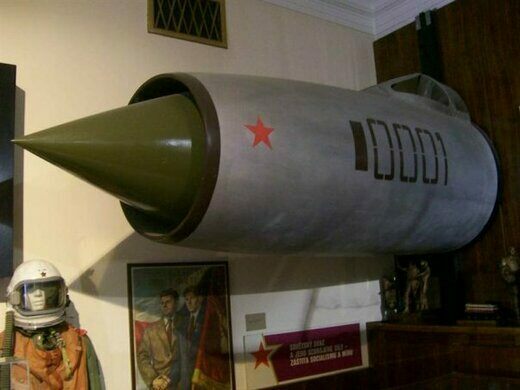 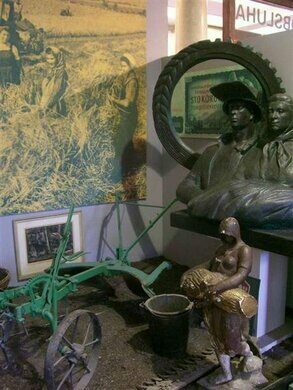 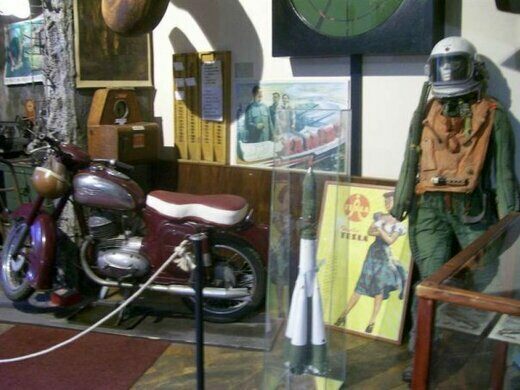 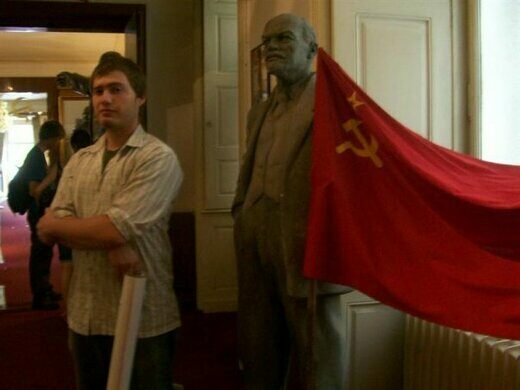 For those that were not present for those dark times, the Museum of Communism was opened in 2001 by an American political science major who set out to collect relics and everyday artefacts from the country’s communist past from junk stores, flea markets, and other sellers of forgotten things. 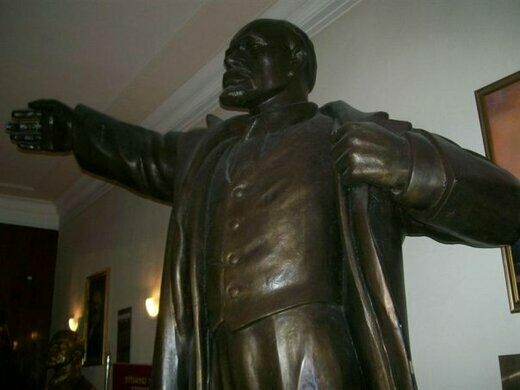 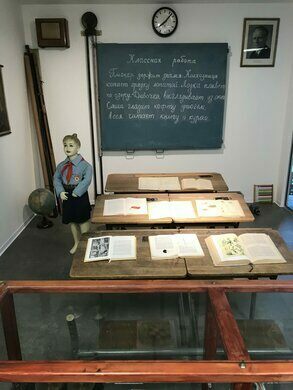 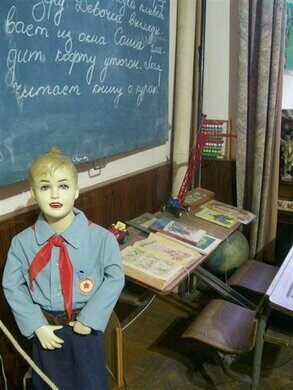 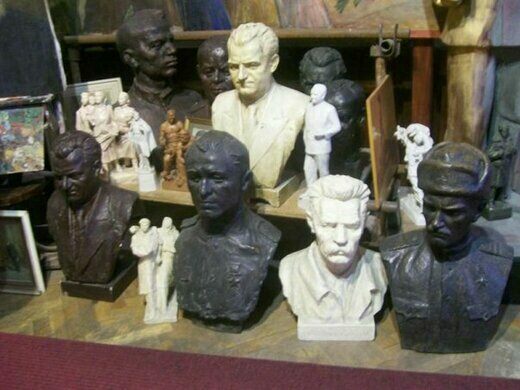 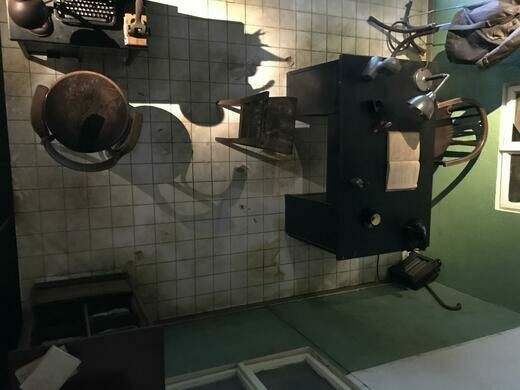 His collection, now curated by a Czech documentarian includes such items as a statue of Lenin, a replica classroom from the era complete with eerie student mannequin, and propaganda posters that display the often sensational imagery of the time.